A portrait of Robin Williams at The Carlyle hotel in Miami Beach. Julia Duba visits the South Beach hotel that was a setting for Robin Williams' "The Birdcage." "The Birdcage" was filmed at The Carlyle hotel on Ocean Drive. Williams plays a gay man who owns a drag nightclub and is trying to disguise his much more feminine partner (Nathan Lane) as a tough straight guy. And it's all to fool his very conservative soon-to-be in-laws at dinner one night. "It'll be a memorable experience to eat lunch here today of all days and remember Robin Williams," said Karen Bartsch, who's visiting from Seattle. "He's definitely going to missed." 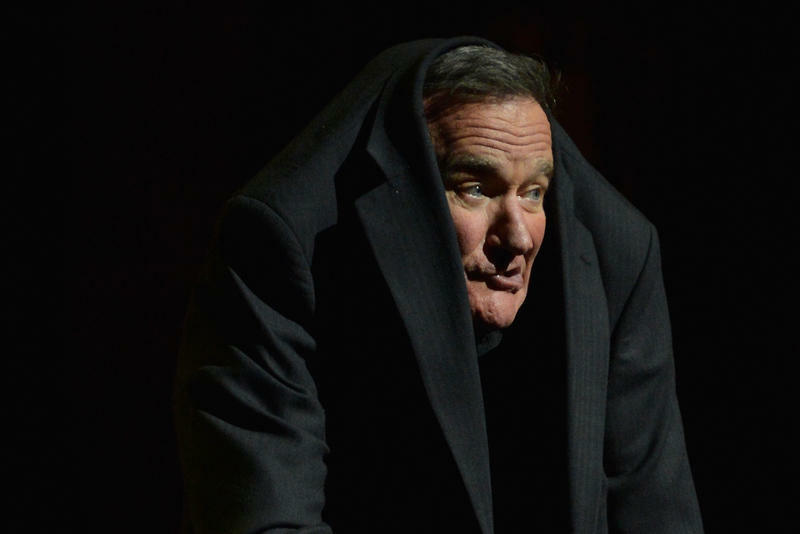 Robin Williams was vocal about his struggle with depression and addiction. He took his own life in his California apartment. He was 63. 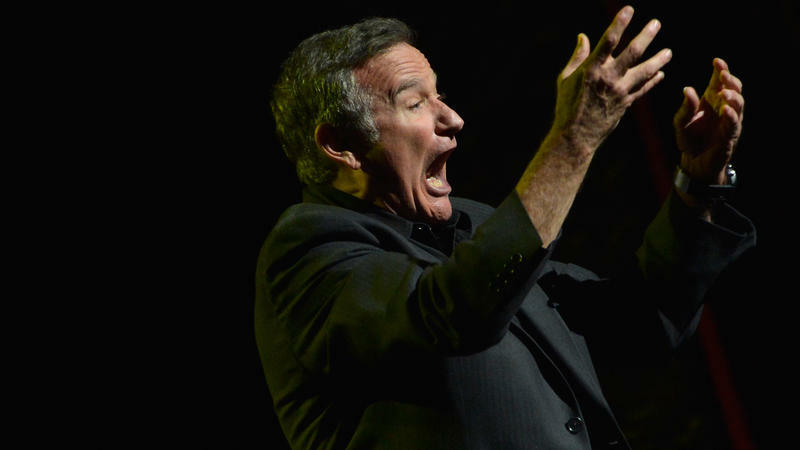 Listen to Marc Maron's April 2010 interview with Williams, where he discusses his struggle with mental illness and drug addiction.